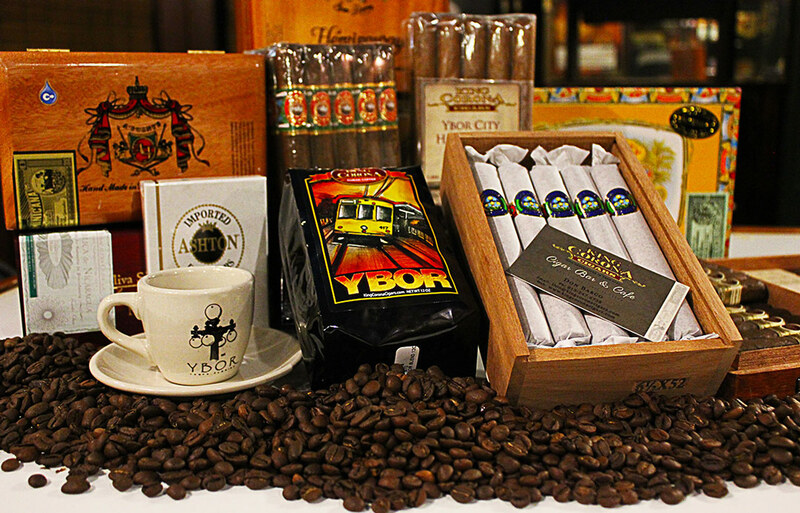 King Corona Cigars offer a sampling of what made Ybor City a special place and continue with the tradition of making some of the world’s finest handmade cigars, as we have now for five generations. King Corona is a multi-experience venue where one can enjoy fine cigars, fine wine, an expansive selection of imported beer, and delicious food made fresh to order. One can also buy a Guayabera – one of the most comfortable and timelessly stylish shirts ever made. If its cigar accessories you’re looking for, we have a great selection to choose from. Talking about Ybor City without talking about Cuban coffee would be a sin, as just about everyone from Ybor City starts their day with a delicious cup of Cafe con Leche (Cuban espresso with steamed milk) or Cafe Solo (Cuban espresso). Rich, smooth exquisite coffee. Want to catch up on the latest news in Ybor City, Tampa and the world? Do it with La Gaceta (The Gazette), the nation’s only tri-lingual newspaper – published weekly in Spanish, Italian and English. We also offer free wireless for our patrons to help them stay connected. The thing that makes King Corona muy especial (very special), are the people who come in every day –not just from Ybor City, but from all over the world; they share their lives, their stories, and their views on everything from sports to politics. They leave knowing they have a place to “hang their hats” when they return. Barco, Donald, 68, of Tampa, passed away peacefully at his home March 25, 2019. He was preceded in death by his father Horace; mother Eva; brother Earl; and son Jerry. He is survived by his wife Brenda; daughter Samantha; brother Irvin; father-in-law Jerry Garcia; brother- and sister-in-law Richard and Sandra Midulla; nieces Andria and Tracy Midulla; and grand-niece Marley. Together, Don and Brenda founded King Corona Cigars Café & Bar, an Ybor City icon, in February 1998. In King Corona, Don and Brenda created a retail cigar store and café that has evolved into a social institution reflecting their love, kindness and generosity, where both visitors and locals meet. Beginning in 1995, Don was a critical supporter and donor to the early formation of the Historic Ybor Neighborhood Civic Association. As a business leader, he was an active supporter of historic preservation, retail, residential and balanced mixed-use development. From early 1998 until mid-2017, Don served on the Board, and as an active member of several critical committees, of the Ybor City Development Corporation. He was the go-to resource for all retail issues in Ybor. He had his finger on the pulse of the retail business life of Ybor City. Don was a founding member and a founding Board member of the Ybor Merchants Association in 2012. He served as YMA President in 2013 and continued to be an active member until mid-2017. In recognition of his community service and leadership, Don received the Vicente-Martinez Ybor Award from the Ybor City Museum Society, June 22, 2014. Don’s contributions to Ybor City and the Tampa community will be felt for many years to come. He will be missed greatly and his spirit will be felt eternally. 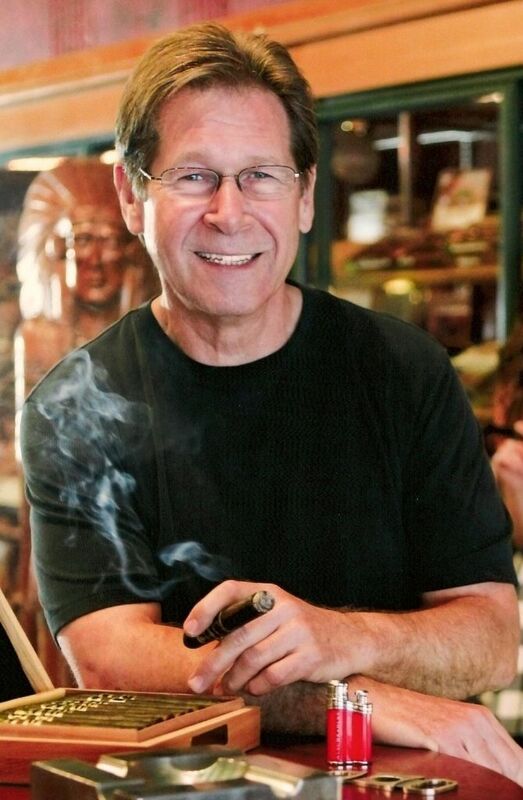 A celebration of Don’s life will be held at King Corona Cigars on Monday, April 8, 2019, at 6:00 PM. In lieu of flowers, donations in Don’s memory may be sent to St. Jude’s Hospital or the Crisis Center of Tampa Bay. Author: Ali Jenzarli, Ph.D., [email protected], (813) 259-9530, with contributions from Samantha Barco, Joe Howden, Vince Pardo and Tommy DeGeorge.